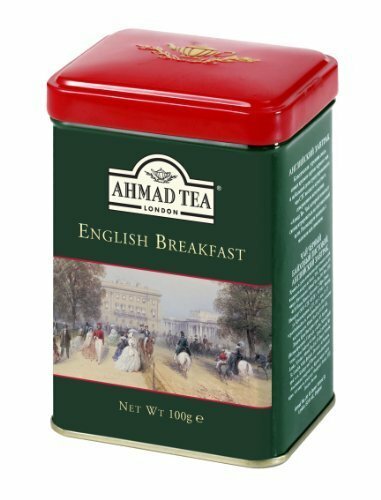 English Breakfast is the quintessential ‘British Cup of Tea', a classically strong and full-bodied blend that goes well with milk and sugar. Our English Breakfast is a wonderfully satisfying harmony of strong, smooth, Assam, bright Ceylon and robust Kenyan teas. This is a brew to wake the senses first thing in the morning, complement favorite foods at breakfast and satisfy the taste buds at lunch and tea-time. The Harrods No. 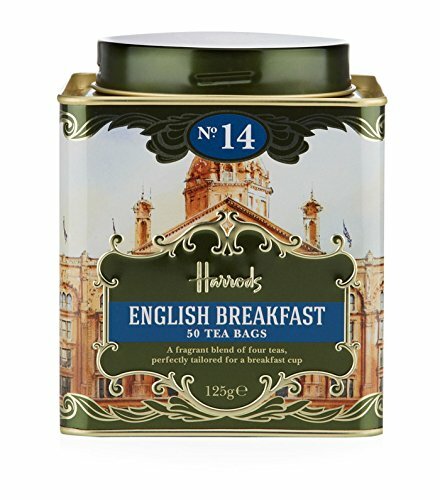 14 English Breakfast is a fragrant blend of four teas, perfectly tailored for a breakfast cup. Serve with a dash of milk for a truly British experience. 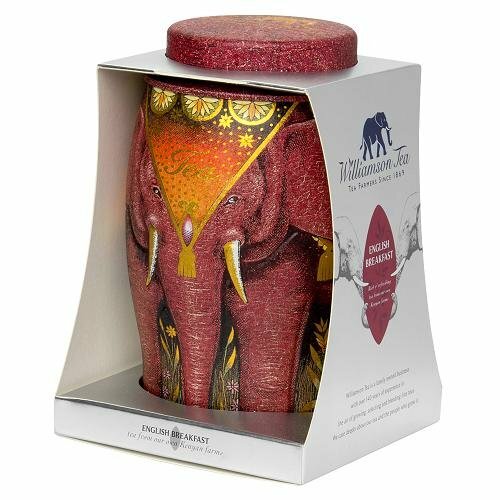 Our Painterly Winter elephant gift tea caddy complements the rich scenes of the Painterly Summer elephant gift caddy to form a collectable pair. 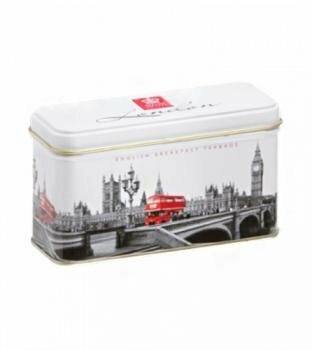 Contains our English Breakfast Tea bags. 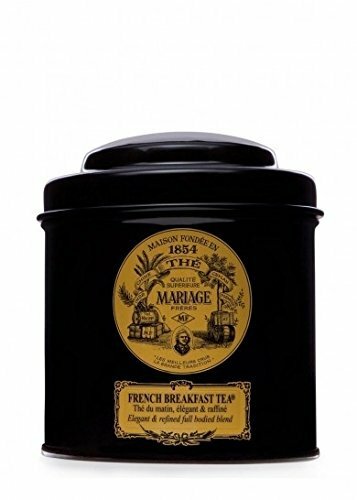 The Mariage Frères French Breakfast Tea has a highly developed flavour, that is both powerful and refined. Served with or without milk it is the perfect addition to a breakfast of croissants, fresh butter and jam, and continental accompaniments. 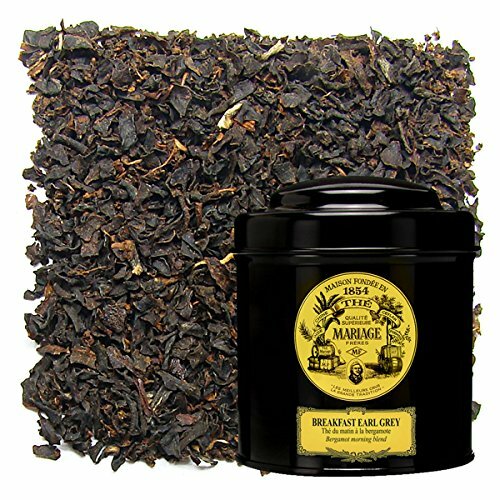 A magnificent, noble marriage of full-bodied Ceylon tea and the delicate scent of bergamot. An ideal morning beverage, strong yet refined. A bracing blend of expertly selected Assam and Kenyan teas; the first provides maltiness, the second adds brightness. 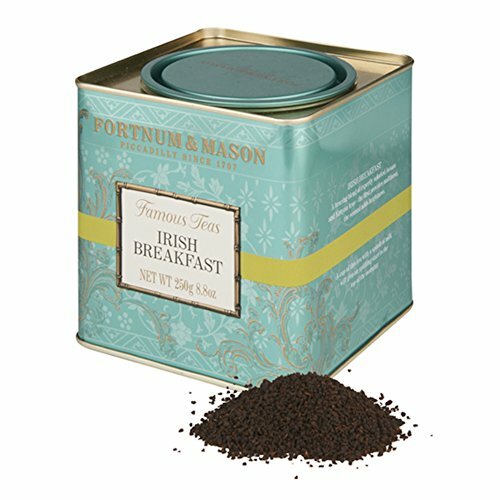 A cup of this Fortnum's Irish Breakfast Tea with a splash of milk will give an uplifting start to the top of the morning. 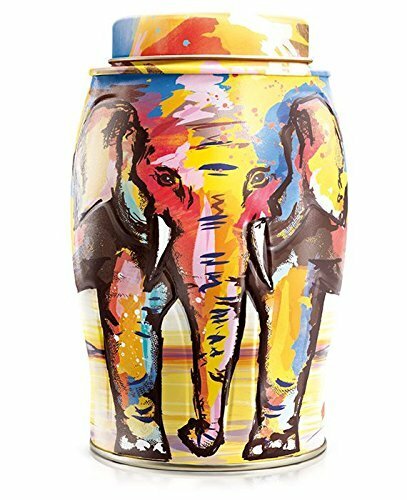 Looking for more Breakfast Tea Caddy similar ideas? Try to explore these searches: Spindle Lock Assembly, Choice Organic Organic Tea, and Thai Pads. Another puzzle box, but this one could be used as a Tea Caddy. This is a fun little bamboo box! Enjoy the video!